Glen Etive is a glen situated in the Highlands. 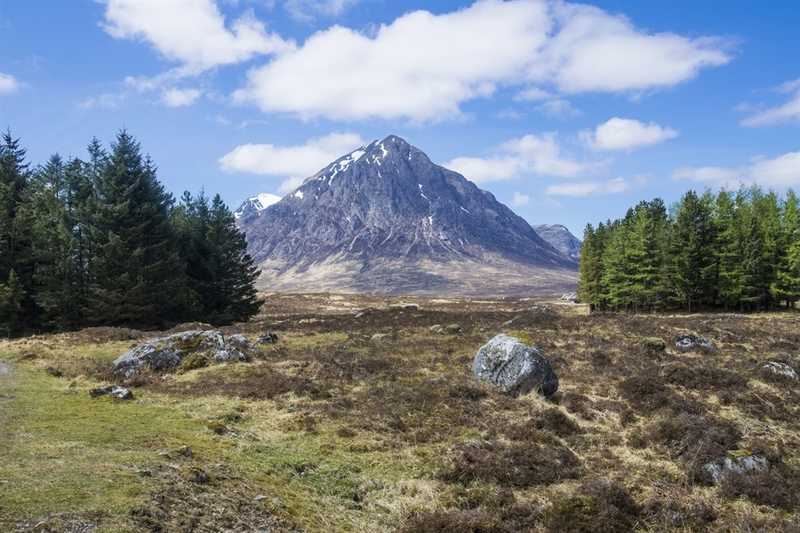 Visitors coming to the area to seek out the famous James Bond's Skyfall and Braveheart film location can follow the driving route along the River Etive. 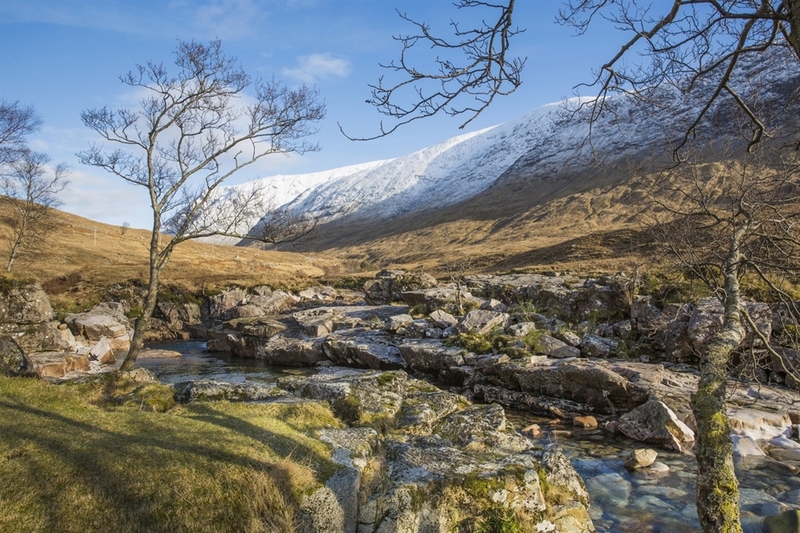 The River Etive has many tributary streams which come together at locations such as the Kings House Hotel near to Glencoe. The river then runs into a sea loch, Loch Etive. For white water kayakers, the river is considered to be one of the most challenging white water kayaking routes in Scotland, including grade 4 rapids with a range of waterfalls and pools. Kenny Lam, VisitScotland. All rights reserved. Stob Dearg, Buachaille Etive Mor, Glencoe. Kenny Lam, VisitScotland. All rights reserved. Stob Dearg, Buachaille Etive Mor, Glencoe. Kenny Lam, VisitScotland. All rights reserved. 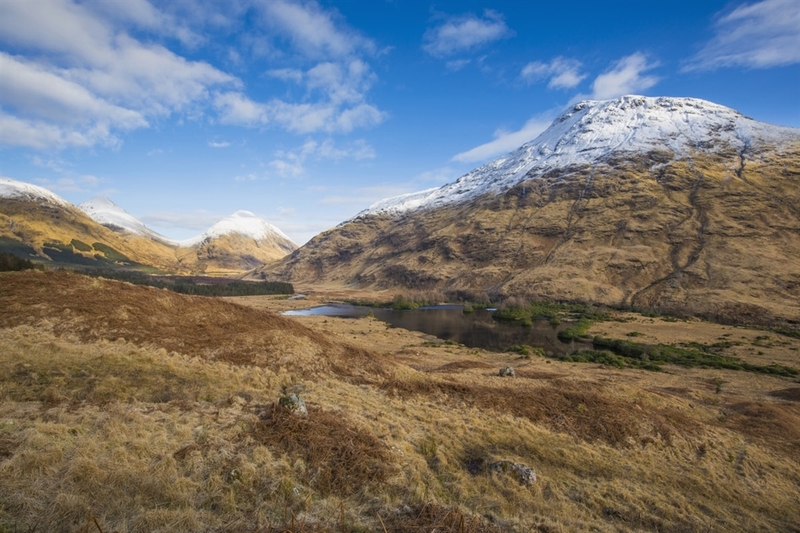 Glen Etive by Lochan Urr in Glencoe. Kenny Lam, VisitScotland. All rights reserved. 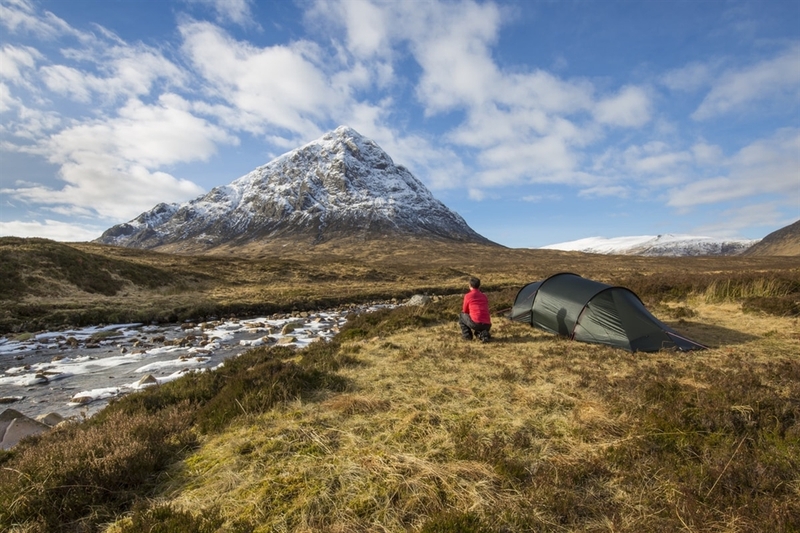 Wild Camping in Glencoe by the River Coupall and Stob Dearg (Buachaille Etive Mor) Glen Etive by Lochan Urr in Glencoe. Kenny Lam, VisitScotland. All rights reserved. 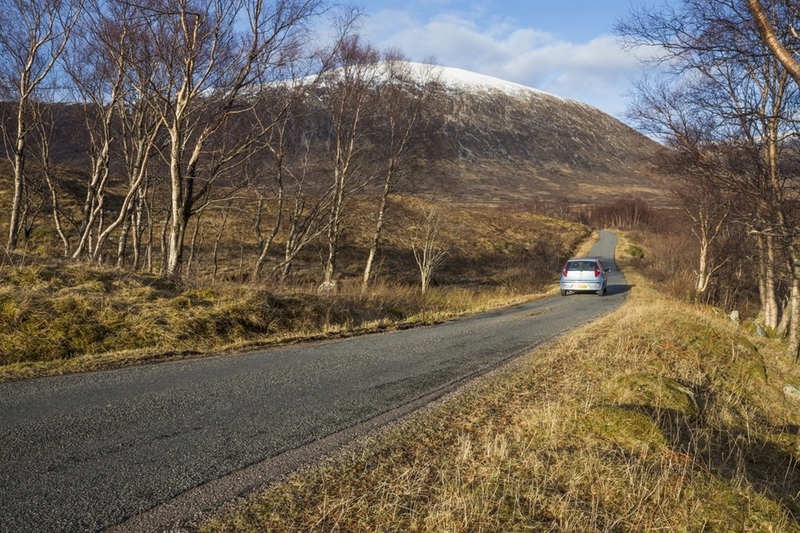 The driving route through Glen Etive, Glencoe. Kenny Lam, VisitScotland. All rights reserved. The River Etive in Glen Etive, Glencoe. Kenny Lam, VisitScotland. All rights reserved. 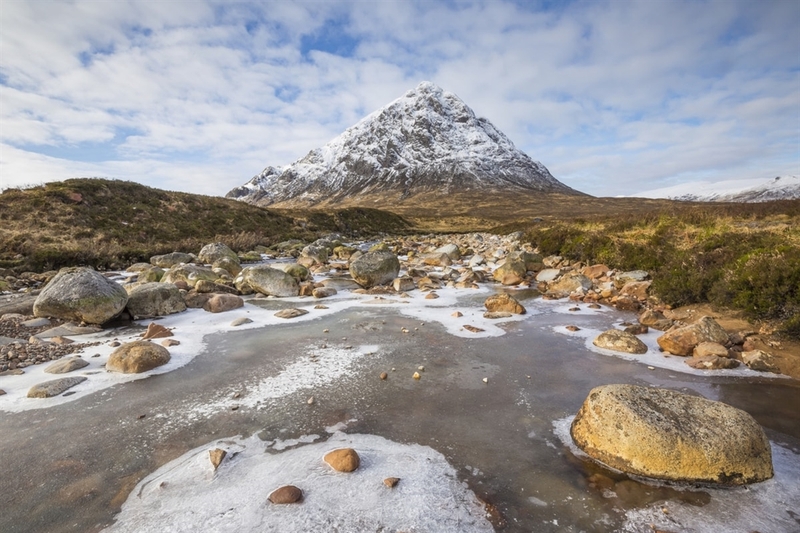 A frozen River Coupall in front of Stob Dearg (Buachaille Etive Mor), Glencoe. Kenny Lam, VisitScotland. All rights reserved. 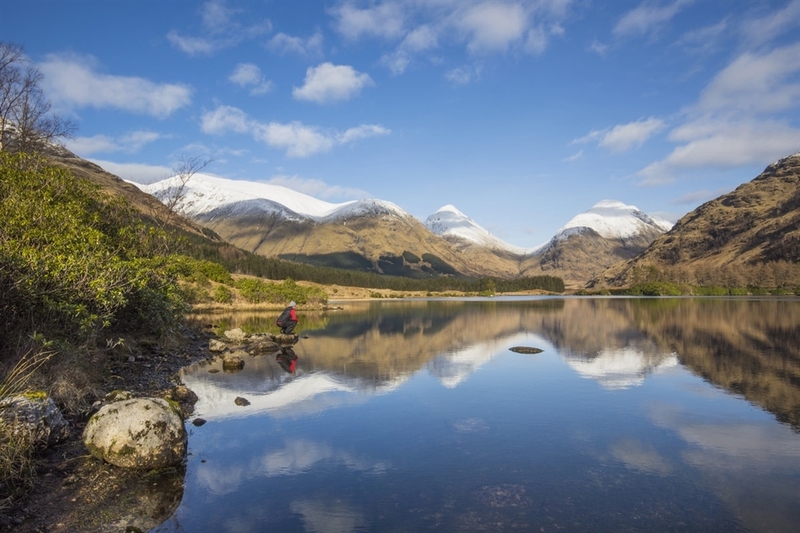 Lochan Urr in Glen Etive with a snow-capped Buachaille Etive Beag and Buachaille Etive Mor in the background. Kenny Lam, VisitScotland. All rights reserved. 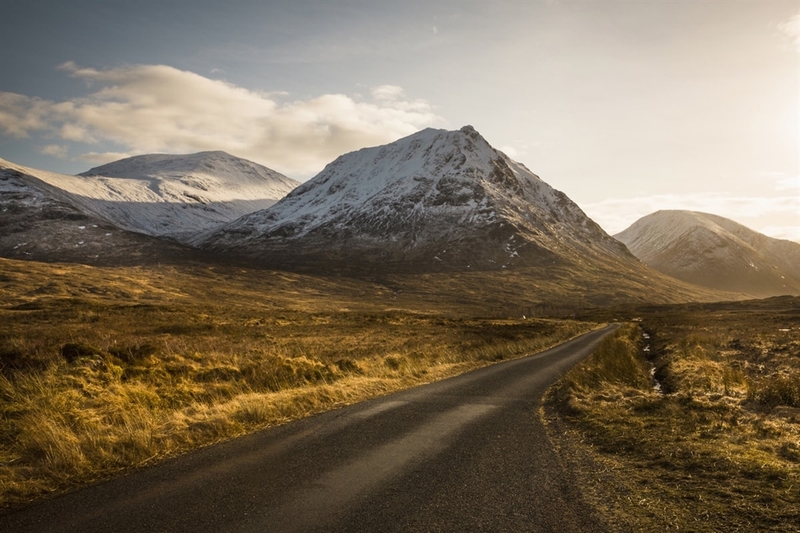 The driving route through Glen Etive, Glencoe.